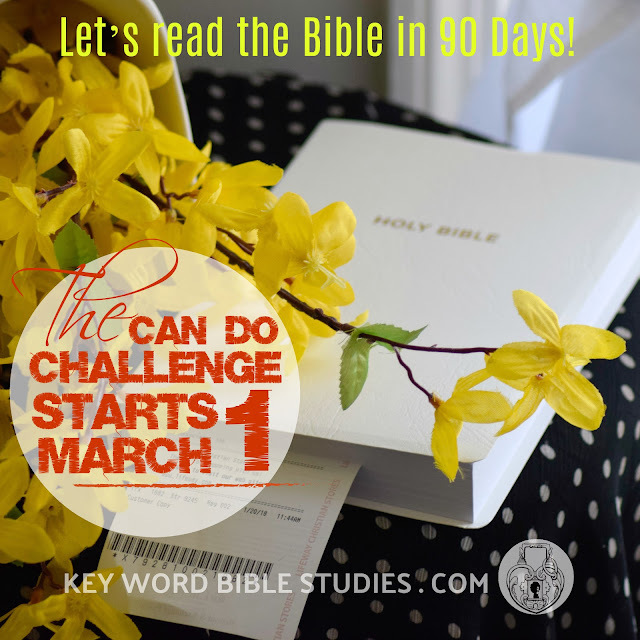 Let’s read the Bible in 90 Days - The Can Do Challenge Starts March 1, 2018! In any given year there are at least four opportunities to read the entire Bible in 90 Days! Three hundred and sixty-five divided by four is 91.25. So, there you have it, four opportunities to read the entire Bible in ninety days with five days left over. 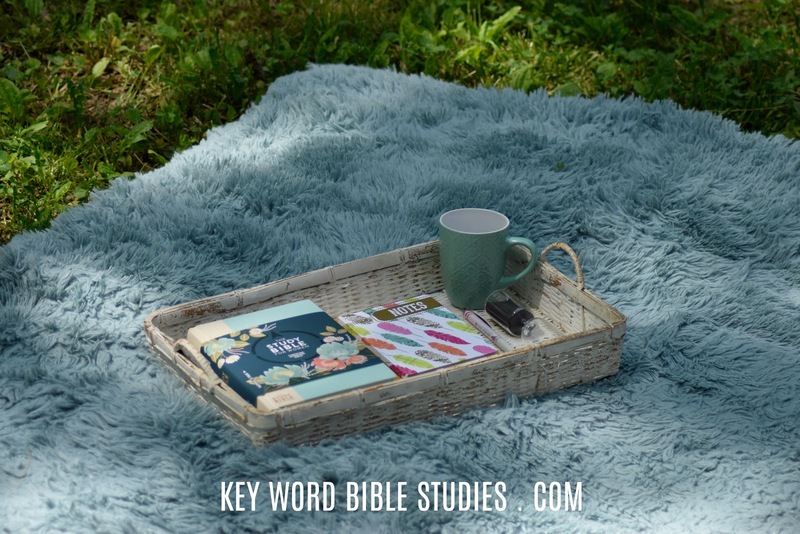 It was the start of the summer of 2015 when the Leading and Loving It Ladies issued the challenge to read the entire Bible in 90 Days and I felt it directed at me. So, on June 1, I started to read the entire Bible in 90 Days. It was difficult. It was hard and I failed. That's right, I failed to read the entire Bible in 90 Days. For, some strange reason I experienced much difficulty in completing my reading of The Book of Judges. I kid you not, I started reading and rereading the Book of Judges nine times! I was devastated on day ninety with my reading incomplete. I'm sure there were many tears. 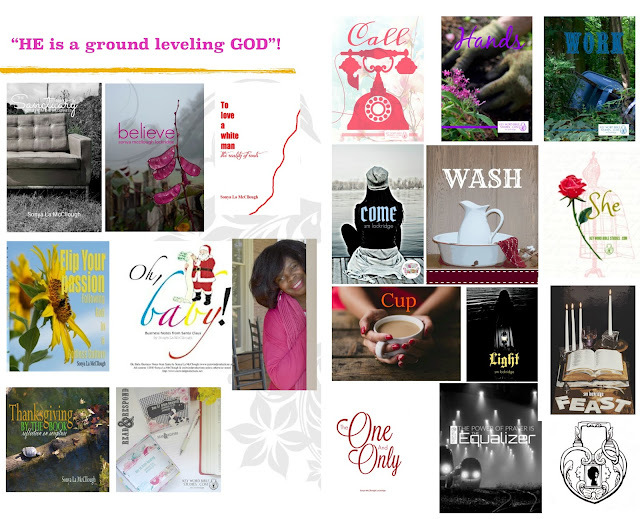 But, on day ninety-one, I realized I still had the opportunity to read the entire Bible in less than a year. In the summer of 2015, I completed my reading of the entire Bible in one hundred and five days. And, here is the beautiful lesson I learned, it's not as much about the task but the commitment. Our God is Faithful and He Will Do It. Let’s read the Bible in 90 Days, the Count Down to commitment starts today and The Can Do Challenge Starts March 1, 2018!